There is a really good feature offered by nopCommerce by which customers can customize a product via product attributes. Product attributes allows a customer to customize a product or add various options to the product that they are interested in buying. This goes hand in hand with the list price as these selections dynamically changes the price (depending what what selections have been made by the online shoppers). In cases. when a pre-selection option is not being used and a dropdown menu is selected for a product attribute; by default the first value in the dropdown list will be selected. This is not a bug and believe it or not, it is by design. Today, we will go over the process of how to prevent first item from being selected by default in a dropdown attribute in nopCommerce. Do you ever wonder why some websites work these days without typing "WWW" prefix before the domain name? There was a time when every internet user used to type "WWW" in front of every domain. As time and trend changes, a lot of domain names started dropping the requirement of "WWW" prefix. So, the question is - Do you need "WWW" domain prefix or not? As a store owner, it is totally up to you and your requirements. Today, we will discuss how to manage WWW domain prefix in nopCommerce. Every store owner has different kinds of requirement(s) when it comes down to online business. Some like to go with the default functionality and some likes to customize the existing process by making modifications. There are some scenarios where an online business do not want "billing address" from the customer during the checkout process hence eliminating that step will surely speed up the overall checkout process. 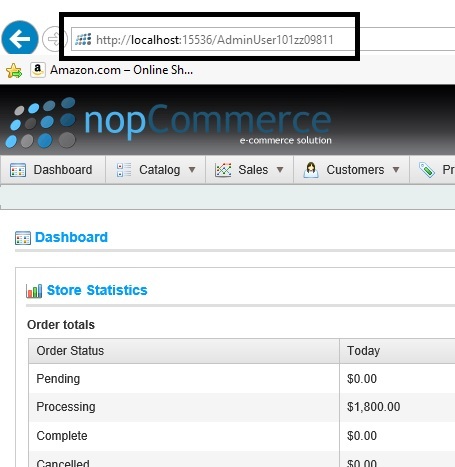 Today, we will go over the steps that are necessary to disable the billing address step during checkout process in nopCommerce. 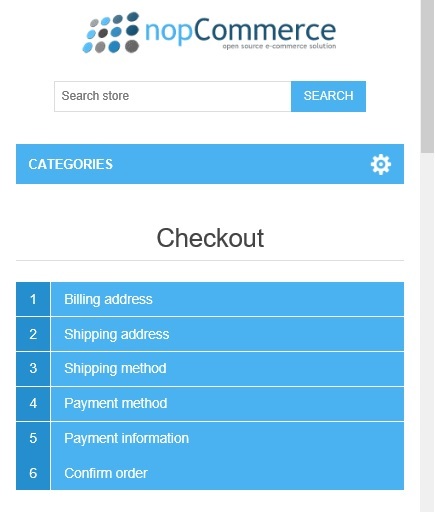 Many store owners like to use nopCommerce out of the box as it comes with a great user-friendly theme which has been designed very nicely and make the store site look very professional. But, at the same time, there are many store owners who do not prefer to use the default theme. Why? The reason is quite simple - If every store owner or developer will use same default theme, all the store sites based on nopCommerce will look quite similar. In order to make your store site stand out as compared to other websites, you can make some changes that will customize the look and feel of your online store. 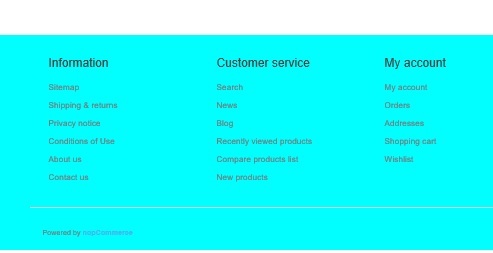 Today, we will go over the process of changing footer background color in nopCommerce. 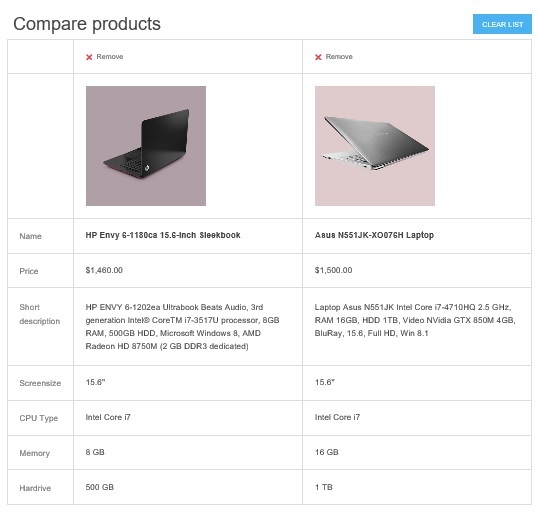 nopCommerce offers a great feature of product comparison that helps customers to compare products side by side. This not only makes the store site more user-friendly but also lets online shoppers to easily view the specifications of two or more products side by side. 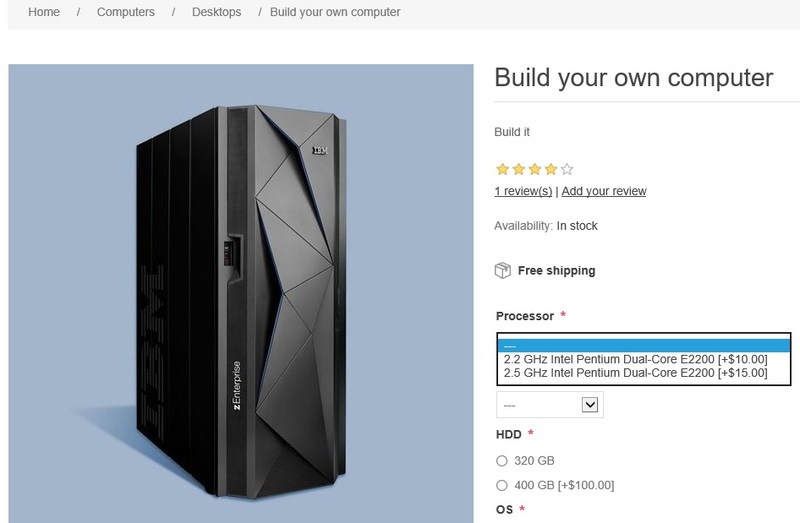 Any customer can go to the product page on the public store and add that product in the product comparison list. Today, we will discuss how to include product description (short description or long description) to compare products in nopCommerce. Security is always a concern for any business owner and when it comes down to the online store, website security should never be neglected because hackers can take down your online store in an instance. Many online store owners follow different security methods to make sure their website is secured. There is a percentage of online users who believe that making difficult URLs that are not easy to remember is one way to keep secured sections of the website away from online hackers. If you are one of those users, this article is for you. Store admins or developers who wish to change the default admin URL of nopCommerce administration section should follow these steps. When you start your online business using a great e-Commerce solution like nopCommerce, you reach out to hundreds, thousands or even millions of online shoppers that promote your store site. Developing and launch a store site is not an easy task and site promotion is an another whole new chapter that you as a store owner have to overcome. In today's world, you can spread a word easily with the help of social media sites then why not use these platforms to promote your site also? How can you do that? Simply add your social media links to your nopCommerce store site so that your customers can follow you and hence the network will grow further. 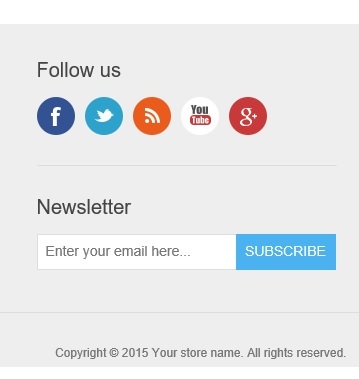 Today, we will go over the process of adding social media links to your nopCommerce site. 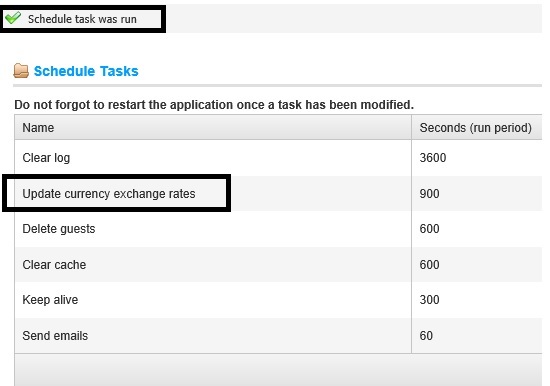 If you are a nopCommerce developer and using update currency exchange rates scheduled task in the administration section, you might be aware of the fact that there is a one hour condition in the code.